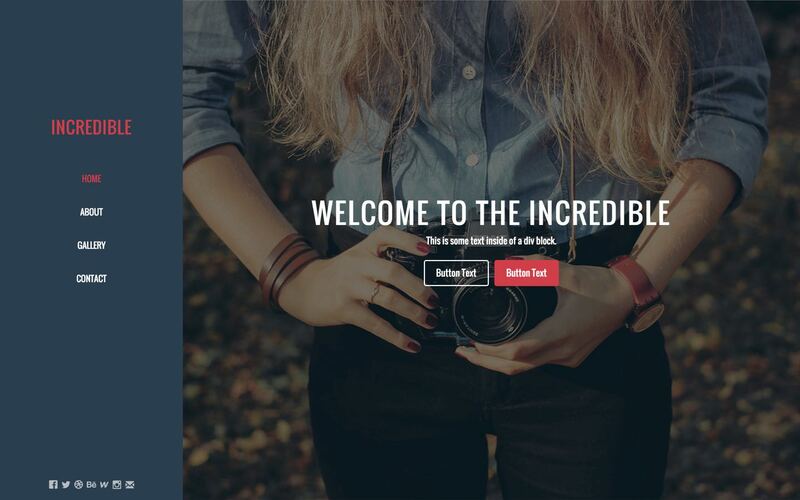 Browse our HTML5 responsive Multipurpose templates below. 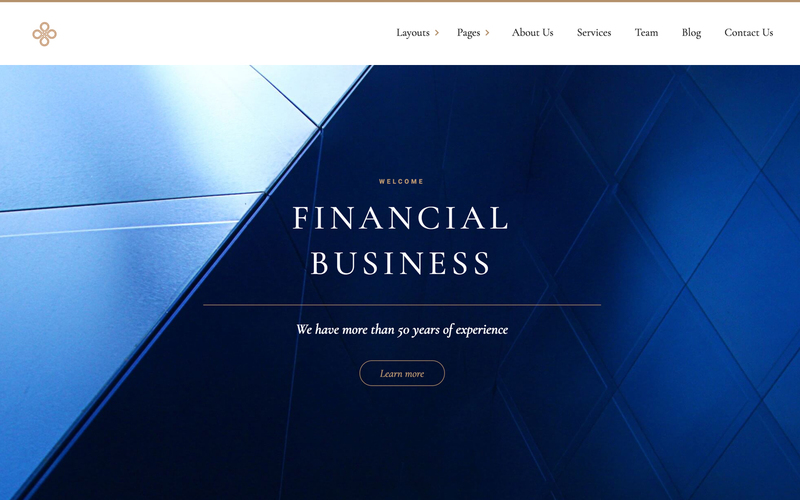 You can easily customize any of our Multipurpose website templates with Webflow's code-free design tools, then connect your new Multipurpose website to our powerful CMS, and launch it today. 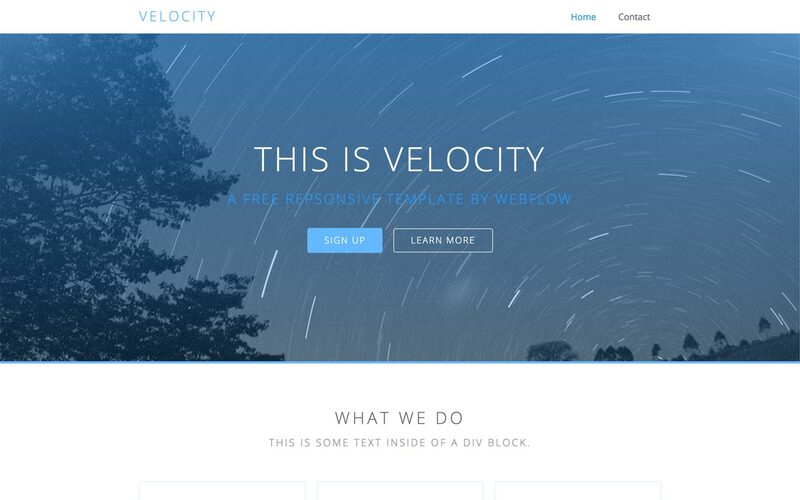 Velocity is a free, responsive website that's perfect for your next creative project. Enjoy the benefits of clean design coupled with the latest interactions and features that Webflow has to offer. 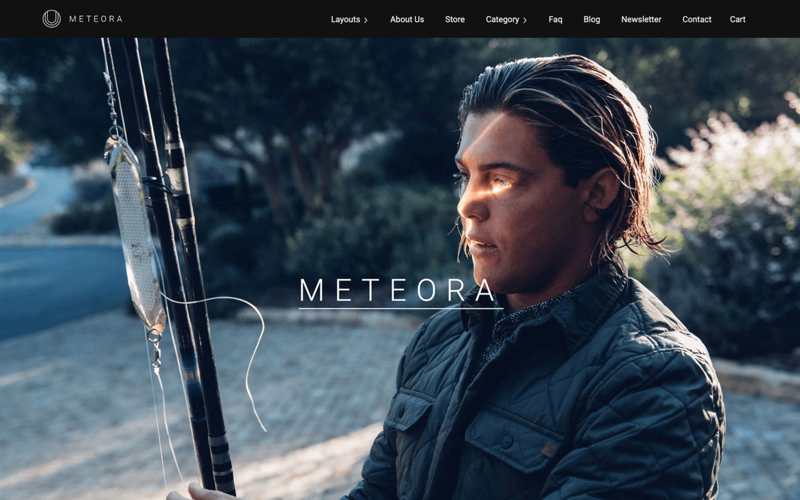 Why choose Webflow for your Multipurpose website template? 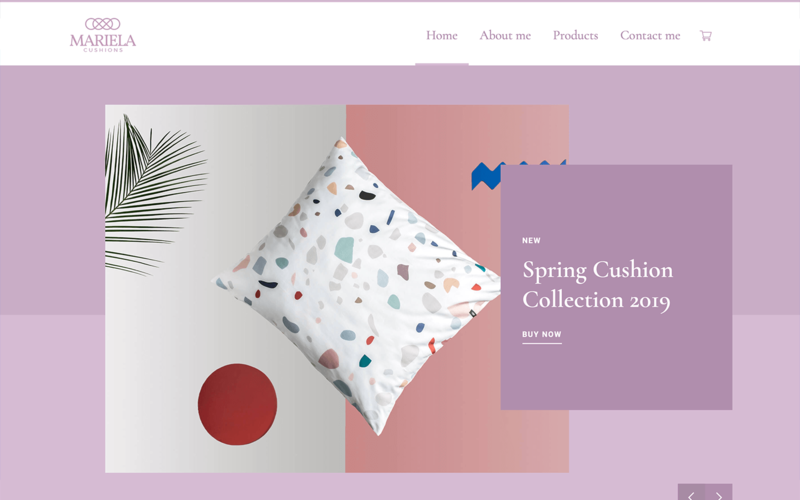 Founded in 2013, Webflow is a responsive website builder, CMS, and hosting platform. Trusted by over 1,000,000 professional designers at top companies like Pinterest, IDEO, Razorfish, Autodesk, and Salesforce, Webflow makes it easy to build and launch the responsive, cleanly-coded, and fast-loading website you've always wanted. 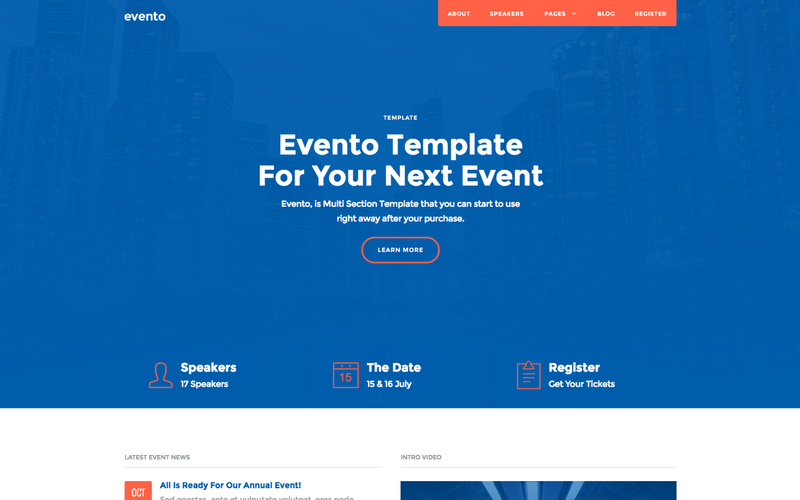 Get our HTML5 responsive Multipurpose website templates and easily customize your Multipurpose template with our web design tools, site builder, and CMS today.